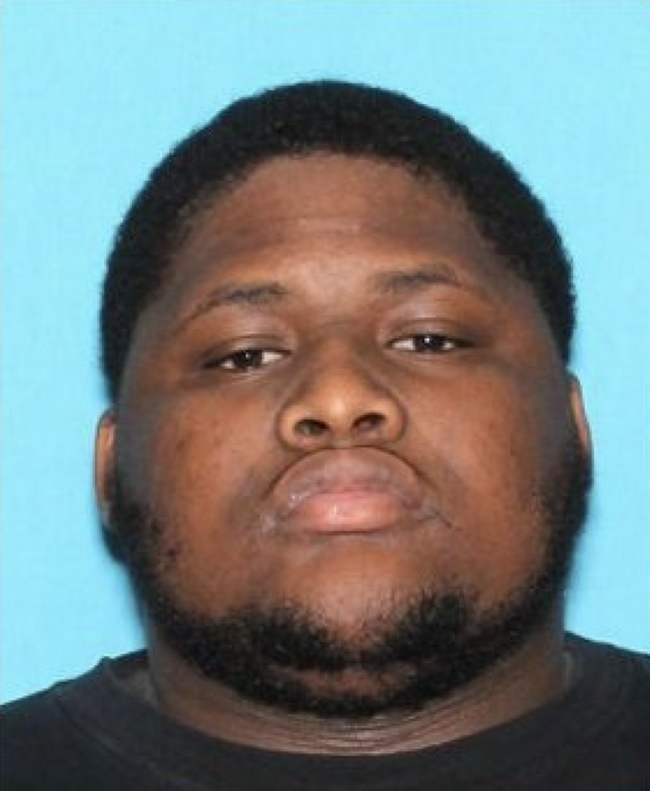 A third suspect in the murder of XXXTENTACION last month has been arrested and identified as 22-year-old Robert Allen. Who has been taken into custody by members of the U.S Marshals Task Force earlier this week in connection with the murder. According to records, Allen was arrested Tuesday, July 25th in Eastman, GA and is awaiting to be extradited to Broward County, Florida. Dodge County Sheriff's Deputies booked Allen into Dodge County Jail after what Deputy US Marshal John Edgar described as an uneventful arrest. The arrest happening because the US Marshal received information that he was up in Eastman GA, staying with his sister. Currently, Allen is one of four that was indicted by a grand jury on first-degree murder with a firearm and armed robbery. Dedrick D. Williams and Micheal Boatwright are in custody while Trayvon Newsome remains at large.